The world lost an icon in the computer science industry yesterday. 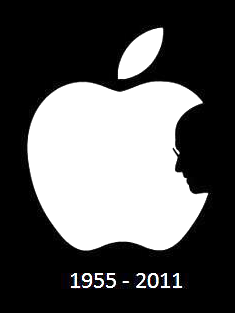 Steve Jobs, founder and CEO of Apple computers, lost his long battle with pancreatic cancer. He was 56. Upon hearing of his resignation a couple of months ago, I knew it had to be very close. Steve would never ‘resign’ from the thing he loved most in life. The thing that had become his life. He’s the sole reason I’m in the business I’m in today. Why I do what I do. The design and creation of graphics would never have gone the way it has without the typography and graphic integration of the Macintosh computer. I’d like to share a few of his quotes that I ran upon last night. 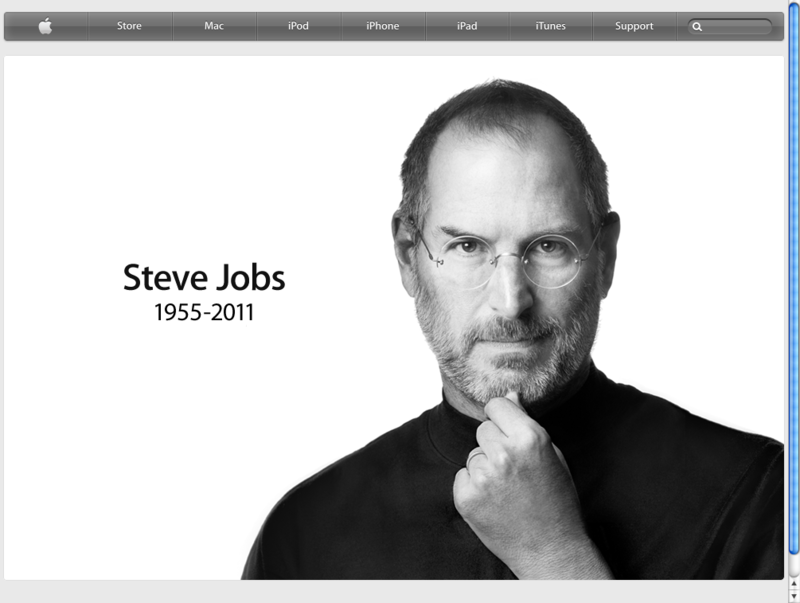 Rest peacefully, Steve. And… thank you. 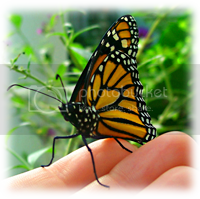 This entry was posted on October 6, 2011 by Bonnie. It was filed under Technology, Thoughts and was tagged with 2011, Apple, Computers, life, Macintosh, Miscellaneous, News, opinion, Personal, random, Random Thoughts, Reflections, Steve Jobs, thoughts. You’re right – he will be. There will never be another like him. I watched the video before.It moved me. I like that one too, Cocomino. You’re right, that video was very moving. He was, truly, a great “leader” of our times. Great tribute to him Bon! Thanks so much, Tracy. I was tickled to hear on the news yesterday that he ‘planned’ four more years worth of “new” goodies to come. What a way to leave a legacy.